Big quote: "Our demand outlook for calendar 2019 has moderated, led by somewhat greater levels of customer inventory, weakening server demand at several enterprise OEM customers and worse-than-expected CPU shortages," Micron CEO Sanjay Mehrotra said in an earnings call. Yesterday, Micron released their Q2 2019 financial results and announced their intention to cut production of both DRAM and NAND flash chips by 5 percent this year. Due to large amounts of overstock, Micron's average selling price (ASP) of its products dropped by 20 percent quarter over quarter. The company reported revenues of $5.8 billion for Q2 2019, which was a 26 percent drop from Q1 and a 21 percent drop year over year. The sharp price decrease of DRAM led to a 23 percent drop in Micron's ASP, with gross margin falling to 40 percent from 50 percent in Q1. NAND flash shipments actually increased by a "high single-digit percentage", but a 25 percent dip in NAND ASP led to large losses on that front as well. Micron is expecting the losses to continue, as the company predicted a 17 percent drop in revenue in Q3 with margins falling even further. 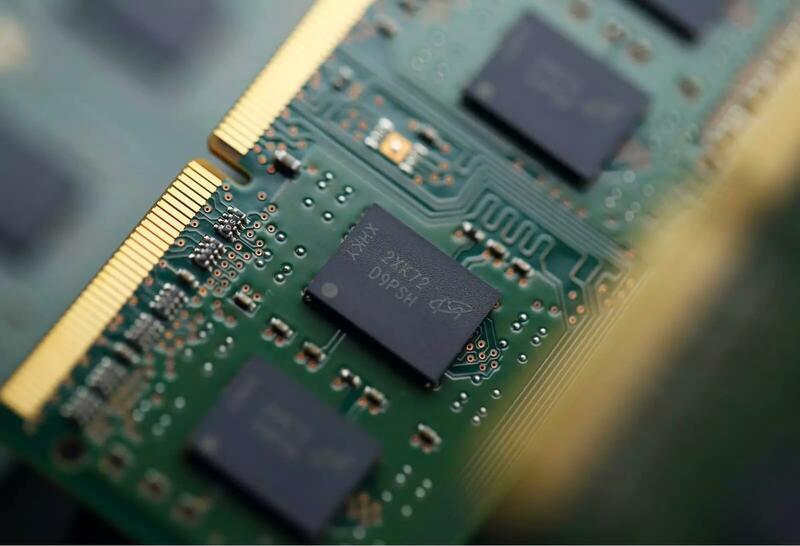 Micron is following Samsung's lead in decreasing production due to low demand for the oversupply of NAND and DRAM chips. As the Intel CPU shortage enters its second year, there isn't as much of a need for these chips as usual. The combination of the CPU shortage and DRAM and NAND oversupply has led to some of the lowest prices on RAM and SSDs we've ever seen. How the reaction of Micron and Samsung will impact the market for the rest of 2019 remains to be seen, as winding down supply may result in prices starting to creep back up. For now though, take advantage of crazy-good deals on RAM and SSDs, like the insanely fast 500GB Samsung EVO+ that can be had at Microcenter or Amazon right now for $129.